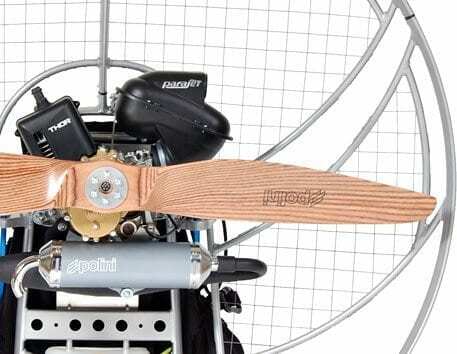 Team Fly Halo is powered by SCOUT and Parajet Paramotors. Two world renowned paramotor manufacturers that design state of the art safe, strong, and stunningly beautiful paramotors. Select from a wide range of engines and cage selections below. If you have any question you can always reach us by phone or email – 855-FLY-HALO. 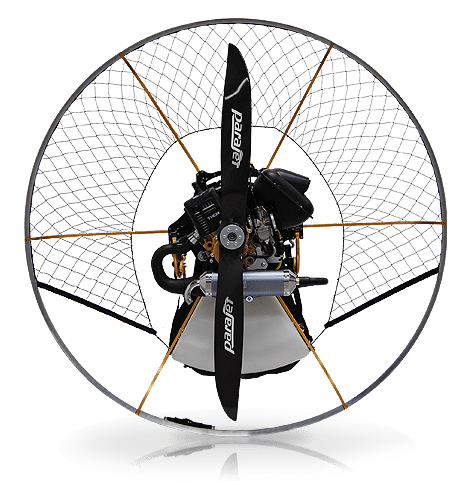 The strongest paramotor design we offer, The Parajet Volution features aerofoil cage technology making it one of the best and safest paramotors on the market. Team Fly Halo uses the Parajet Volution exclusively for our school as it is one of the safest and most durable units available today. The Zenith is the worlds first fully CNC’d paramotor to ever enter the powered paragliding market. This design is one of the strongest, lightest weight units on the market. The Zenith makes the perfect choice for any pilot looking to step it up in the competition scene or for a pilot that wants more of a free flight feel in the sky. 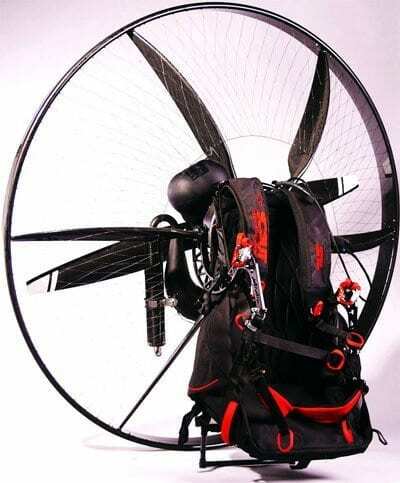 New for 2013, the Scout Carbon Fiber Paramotor is one of the sexiest, best handling paramotor unit’s we’ve ever flown. This design is built for the pilot that has the experience to win competitions and wants nothing but the best. The Scout features more safety features than any other brand in the market today.